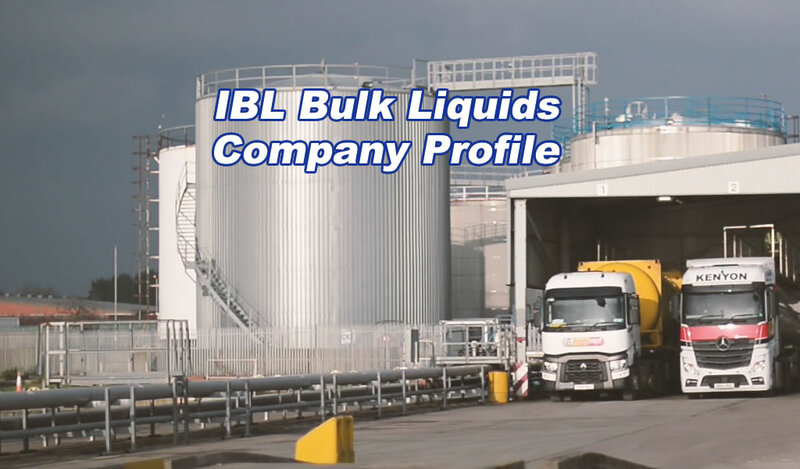 IBL was formed in 1947 to operate a bulk liquids storage facility from a riverside location on the east coast of England in the Yorkshire city of Kingston-Upon-Hull. From humble beginnings with a few small tanks on the river Hull to facilitate the importation of latex from the Far East, the company expanded by growth and acquisition into a number of allied activities. In Hull the addition of further capacity at various locations within the town and the development of ancillary services such as steam cleaning and a public weighbridge saw the company achieve a significant presence in the city. 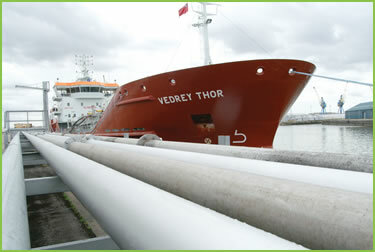 Recent investment strategy has seen bulk liquids build a significant presence at Alexandra Dock where it is able to manage larger vessels and consignments through a facility that boasts dedicated pipelines to each of its storage tanks currently numbering 17 tanks and totalling just over 18,000m³. Additional investment has also led to increased warehouse and storage capacity at our riverside terminals and there has also been particular focus on developing filling capacity that allows us to pack from bulk into smaller units sizes starting from 5 litre. An experienced and professional management team are at hand to deal with all of our customer’s needs and our commitment to providing a quality service is supported through our ISO 9001:2015 accreditation. 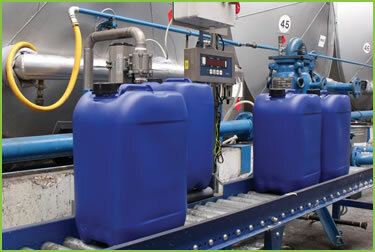 Our facilities are also FEMAS approved for the blending and storage of animal feed products. A leading operator of specialized storage facilities in the UK providing bespoke and niche solutions for all. 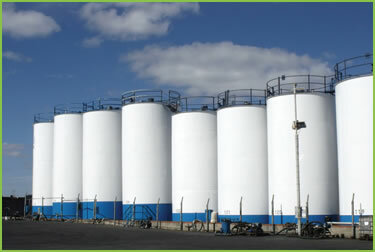 International Bulk Liquids (Storage and Transport) Ltd is registered in England and Wales with registered number 445884. The registered office is at 1st Floor, 32-36 Great Portland Street, London W1W 8QX.